 Hurry in to see our 2011 Taurus SHO! Our Taurus is an AWD and includes the 3.5L EcoBoost, Navigation, Sunroof, Leather, Heated & Cooled Front Seats, SYNC Bluetooth, Rear Camera, 20" Wheels and so much more! Hurry in before it is gone the SHO's don't come along very often at this price and leave quickly! Our Certified Pre-Owned vehicles come with a 152 point inspection as well as a 3 Month/5000 km warranty and 30 day no-hassle exchange guarantee. A No-Charge Canada CarProof is provided with every vehicle. Great financing options even with limited or poor credit history. See more at: www.msaford.com Dealer# 31215. All sales subject to sales taxes and fees. Proudly serving the Fraser Valley for over 65 Years! Voted #1 Pre Owned Vehicle dealer in Abbotsford 9 years in a row!